While I love to knit the summer away, this is not the same for everyone. Some people don’t knit on vacation (*gasp*) and some have kids at home for the holidays. Some are busy entertaining on the patio and some would rather be at the beach (and sand and knitting are not really great together). Some knitters travel, some knitters camp, some enjoy a stay-cation around town, and some just don’t like sticky knitting fingers. For all of these reasons this KAL had a long timeline! So long in fact, you may have forgotten about Veera. Not to worry, our show off party won’t be until the 28th of September, still enough time to whip up a sweater right? 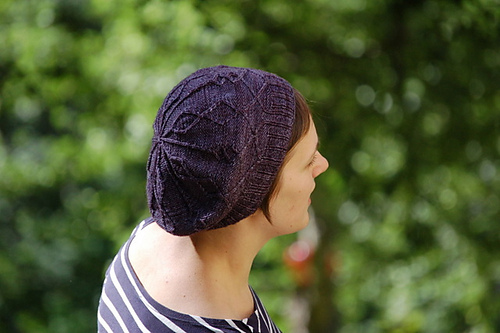 If you have already started awesome, if not there is still time to peruse her great patterns and pick something simple but fun (I feel this is Veera’s specialty). 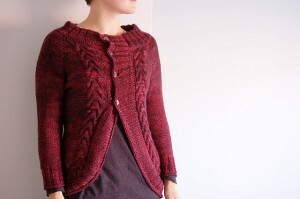 So grab some yarn (there are a TON of new ones around the shop), a Veera pattern, and needles to match! This entry was posted on Thursday, September 6th, 2012 at 7:10 pm	and is filed under Uncategorized. You can follow any responses to this entry through the RSS 2.0 feed. Both comments and pings are currently closed.